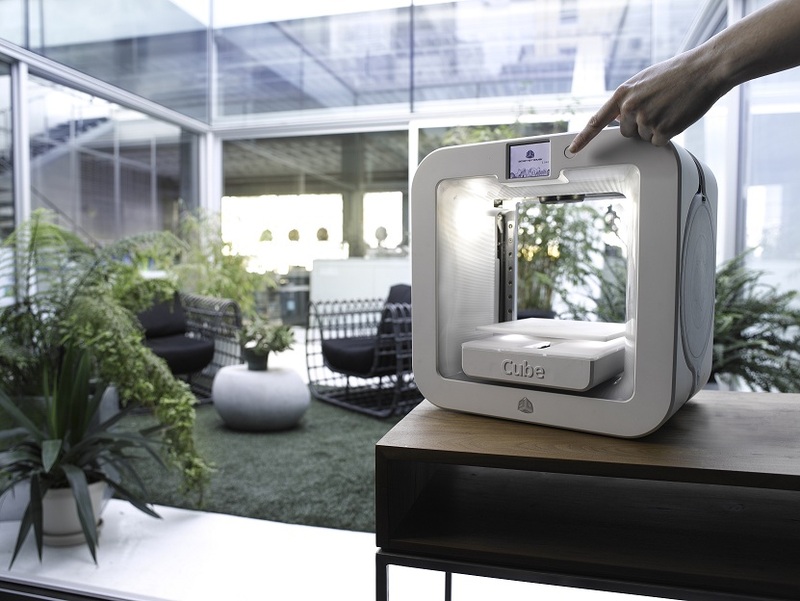 With the rise of 3D printers, more and more companies are finding ways to make their products with this new tech. For Hasbro, who has been a vital character in the toy business for many years, a partnership with a 3D printer company may be the answer to cheapen labor and an easy presence in the consumer’s home. Friday, Hasbro announced their partnership with 3D Systems, a 3D printer and software company will help the company to broaden the accessibility and experience with their products for families. The toy company already has an outstanding brand portfolio, including Transformers, My Little Pony, and Nerf, along with multiple subsidiaries, like Tonka and Milton Bradley. As the partnership will provide 3d Systems with an array of brands to work with, it will also give Hasbro a new presence in the household of the consumer. Giving the consumer the ability to create the products on a printer that they own, Hasbro also decreases their need for labor and establishes a new frontier for toy making. 3D Systems is a veteran of the field, having a stake in the 3D printing arena since the 80’s. While there’s not a timeline yet for the printers, these printers should be available to consumers later this year.